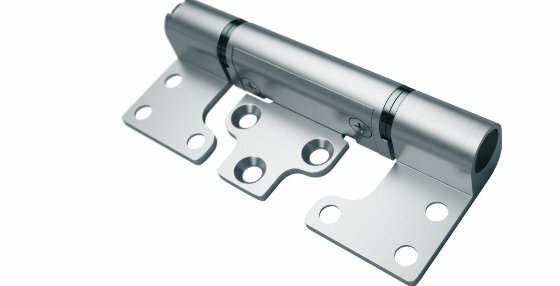 Brio’s adjustable hinge set, XY is ideal for French door applications as the innovative design allows quick installation of the discreet, surface mount hinges on wood and aluminum panels while providing easy vertical and horizontal adjustment without removing the door. Reducing the adjustment to only 2 planes means the compression between panel and weather seal is unbroken so systems can maintain energy-efficient performance. 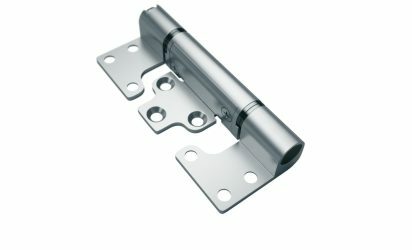 The XY hinges are available in multiple finishes with a choice of cast alloy for 110lbs applications and stainless steel for 220lbs. 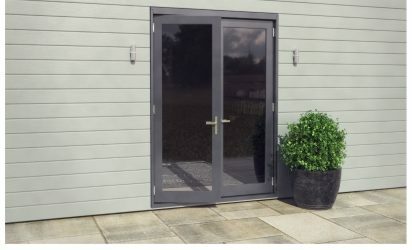 Hinge sets can also operate with Brio’s exterior folding system Weatherfold 4s.